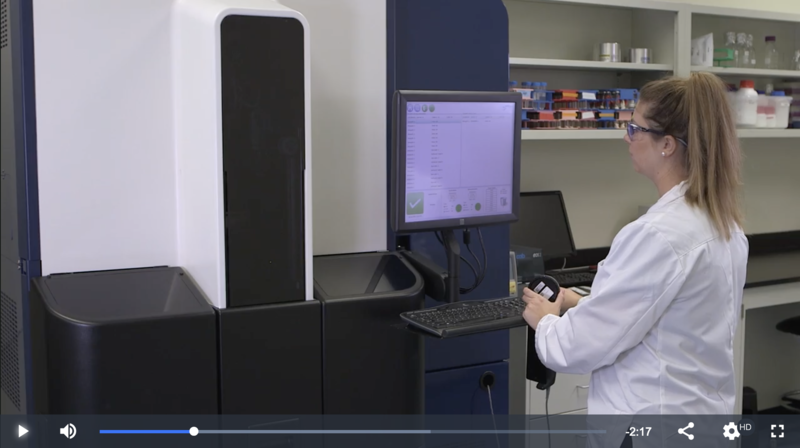 In this brief 3-minute video learn more about how Rapid Micro Biosystems helps Pharma companies bring the future to their quality systems by transforming and automating their QC Micro operations with the Growth Direct system. The second half of the video talks about the validation resources Rapid Micro Biosystems offers and how companies can implement the Growth Direct system in as little as 4 months. To learn more about the validation of the Growth Direct system click here. To learn more about how Growth Direct helps enable Smart Manufacturing in your QC lab click here.